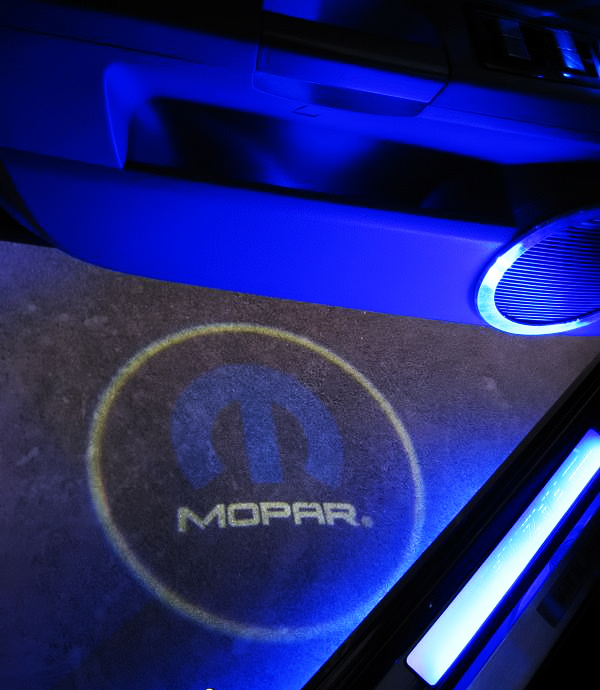 No more guessing if you’re parked over a puddle or not! 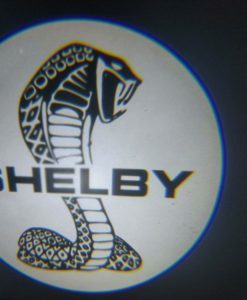 The Shelby Cobra LED Door Projector Courtesy Puddle Logo Light re-defines the “puddle light”. 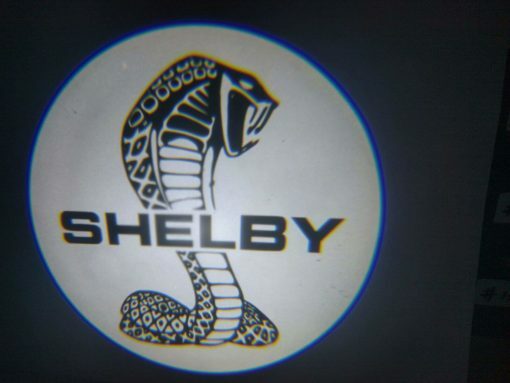 At night, the Shelby Cobra LED Door Projector Courtesy Puddle Logo Light helps you see where you are about to step onto when opening your vehicle’s door. 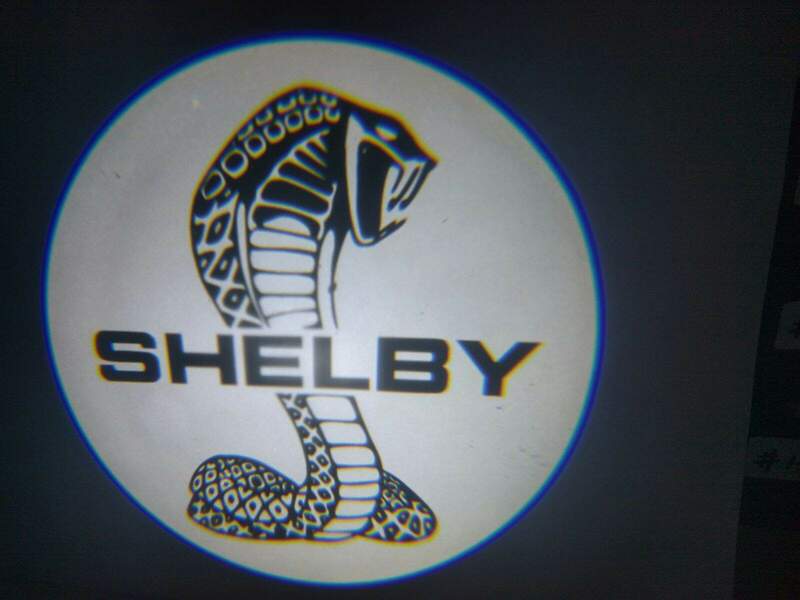 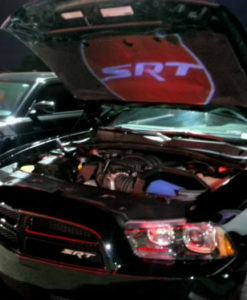 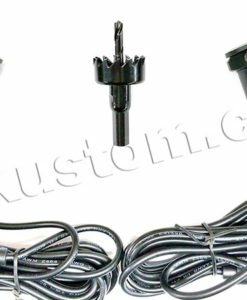 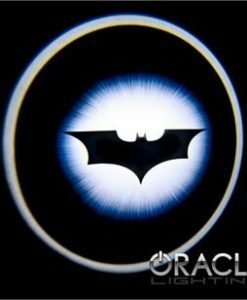 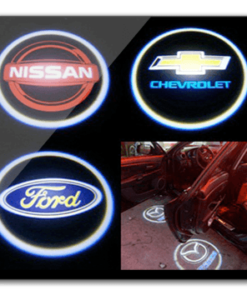 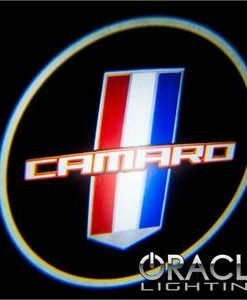 Although meant to be mounted underneath a car door, these Shelby Cobra LED Door Projector Courtesy Puddle Logo Light has a wide variety of applications from accenting your engine bay, to foot well applications. 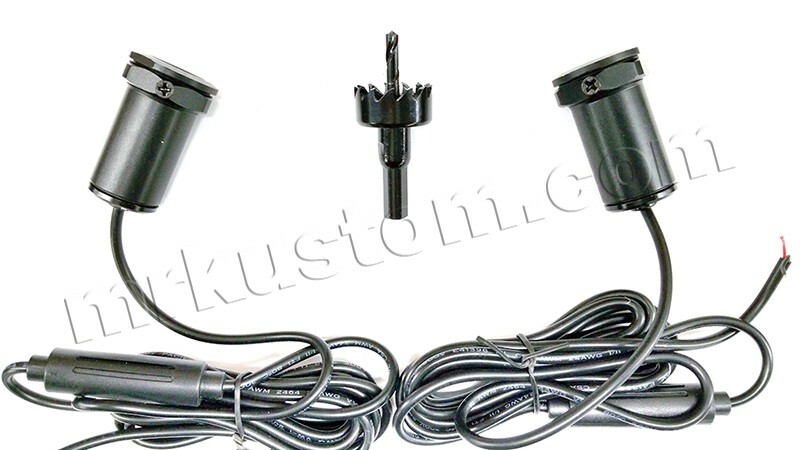 Plugs right into your vehicle’s 12V wiring so there is no need for inverters or additional power supplies!